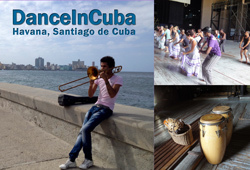 The organizers of the largest Cuban music & dance festival at the West Cost San Francisco Salsa Rueda Festival are coming to Santa Cruz. 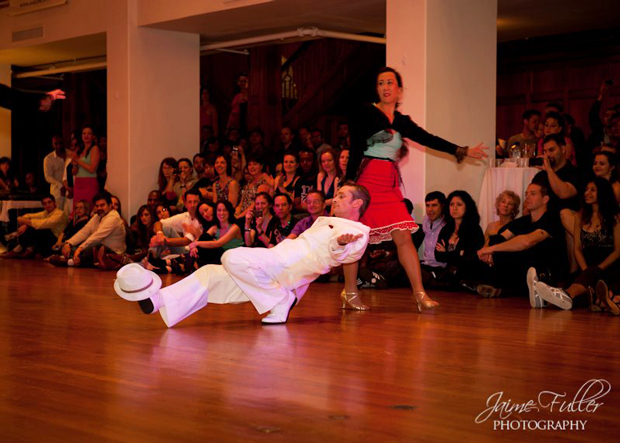 Nick and Serena from Salsa Vale Todo in San Francisco will give two workshops. See bios below. Each class is about 60 to 75 minutes. Cost $15 each. Age 16+, max 18 people. No partner required. Cost $15 each (cash only). There is no sign-up for this workshop, all is drop-in at the door. This is not an intro/beginner class. 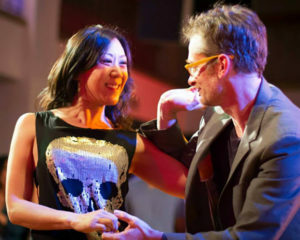 Presently, he teaches club-style salsa, Rueda de Casino, cha cha cha, son, and several martial arts. Nick has trained and taught all over the U.S., including extended periods in Miami, New York, Texas and Hawaii. Most recently Nick returned from intensive study with Yanek Revilla in Santiago. 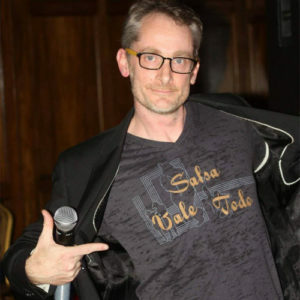 He has taught at numerous salsa congresses, festivals and cruises and is the co-star of “The Quick And Dirty Guide To Salsa volume 4.” Nick is the co-director of Salsa Vale Todo and the co-producer of the San Francisco Salsa Rueda Festival.